The local unit of Norwegian extruded aluminium profile maker Sapa is building a 6.8 billion forint (EUR 22m) plant at its base in Székesfehervár, in north-west Hungary, Frank Iepema, Managing Director at Sapa, said in Budapest. 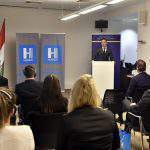 The investment will create 120 jobs, Péter Szijjártó, the minister of foreign affairs and trade, said at a press conference in Budapest on Wednesday. 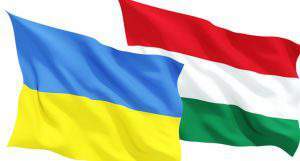 The government is awarding the unit a 1.2 billion forint grant to support the development of electric vehicles in Hungary, he added. SAPA supplies manufacturers such as Audi, Jaguar, Aston Martin and Porsche, Szijjártó noted. With 6 billion euros of annual revenue, it employs over 22,000 workers globally, 1,500 of them in Hungary. 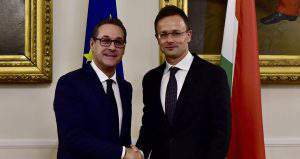 The fact that 89 percent of the Székesfehérvár plant’s production is exported, Szijjártó said, proves the plant’s international competitiveness. 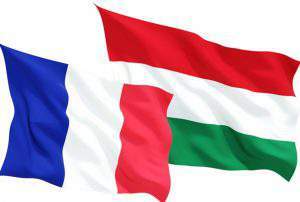 The vehicle industry is the backbone Hungary’s economy, he said, noting that the sector’s output reached 4,127 billion forints (EUR 13.5bn) in the first half of the year, and there was a good chance it would hit a record 8,000 billion or above by year-end. In first half, employment in the sector grew by 11 percent, with 168,000 new jobs created. 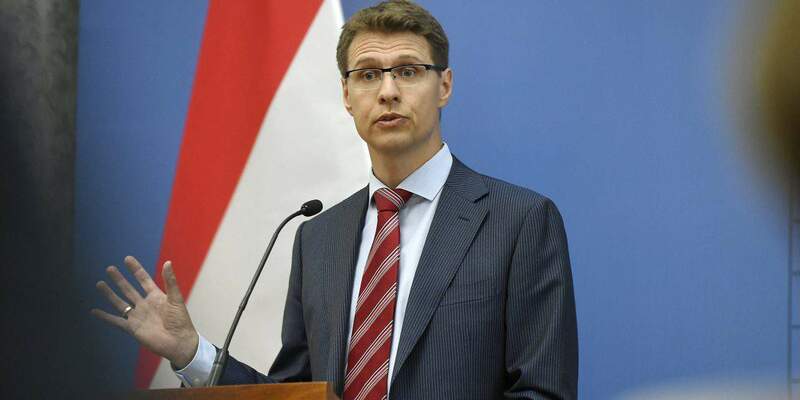 Changes in world economy are driven by new technologies implemented in sectors like the automotive industry, Szijjártó said. 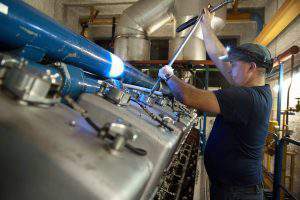 Hungary’s success in this area would not have been possible without the lowest personal income and corporation taxes in Europe, R and D-based government subsidies and the construction of the Zalaegerszeg test track, he said, referring to a track for testing conventional and autonomous vehicles.